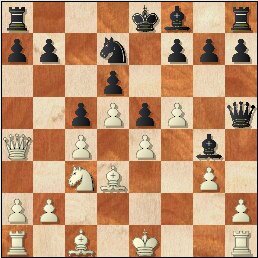 4.Nc3 Nbd7 Quite a rare move. 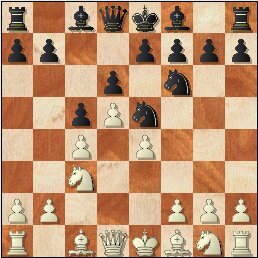 According to ChessBase online, it has only been played in 15 of 1300+ games. 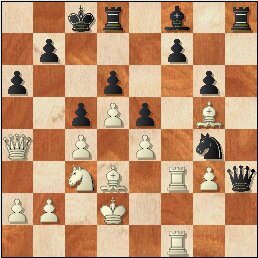 9...Nh4 10.Qa4+ Nd7 Otherwise, Black loses material. 17.Rf2! Now it's a goner.